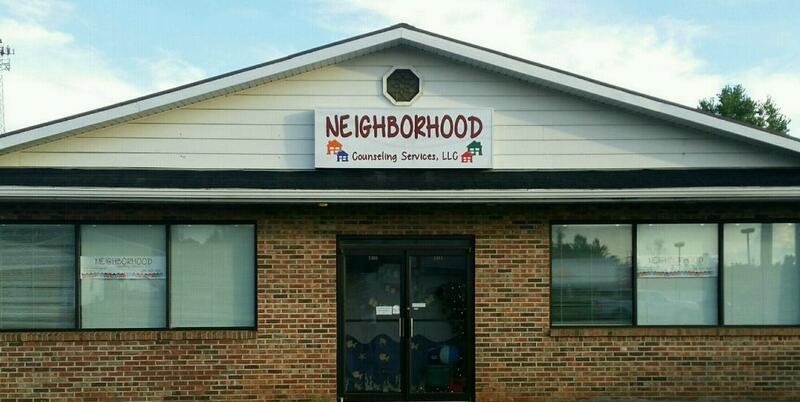 Matt is co-owner and founder of Neighborhood Counseling Services. He received his Bachelor’s Degree from Waynesburg College in Psychology and Forensic Science and earned his Master’s in Clinical Psychology from Edinboro University. Matt began his counseling career as a Therapeutic Staff Support for Behavioral Health Rehabilitation Services and later began working as a Psychotherapist. After becoming a Licensed Professional Counselor in 2014, he joined with Dr. Alan Bennett in establishing Neighborhood Counseling Services, LLC. 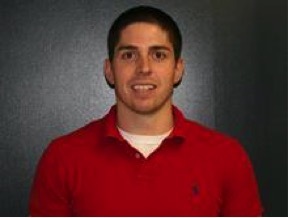 Matt is dedicated in guiding children and adults to a healthy well-being while taking pride in his profession.